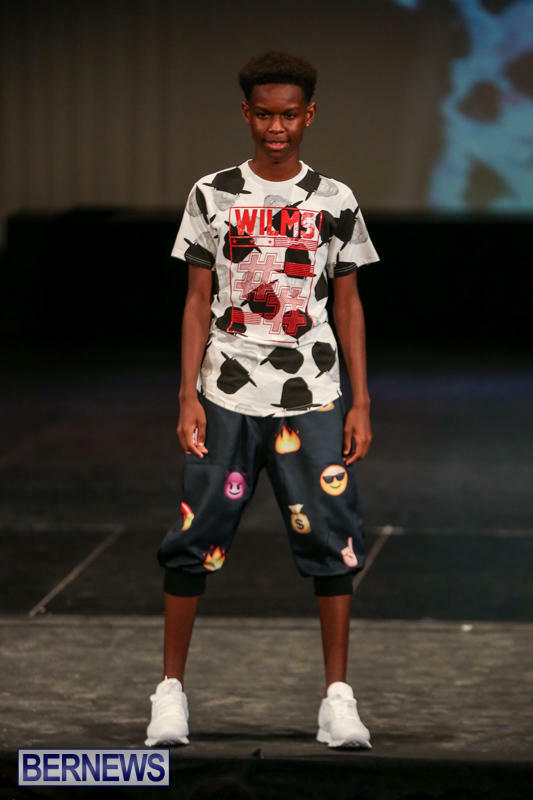 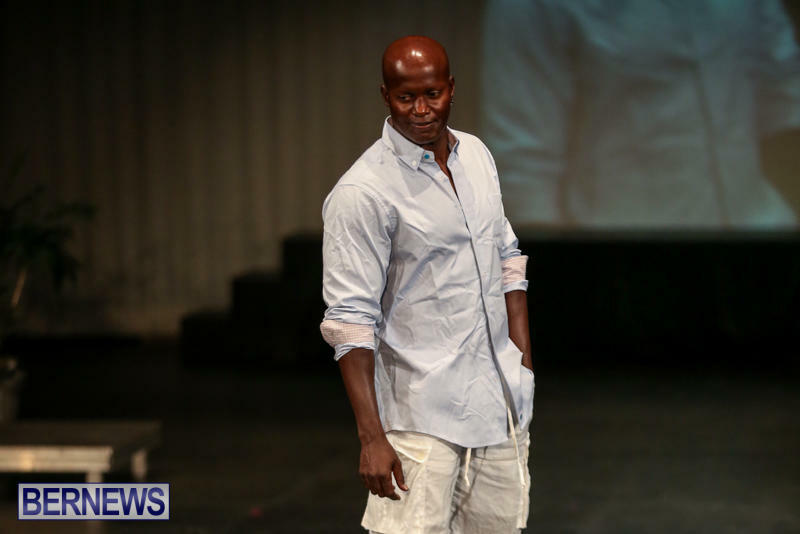 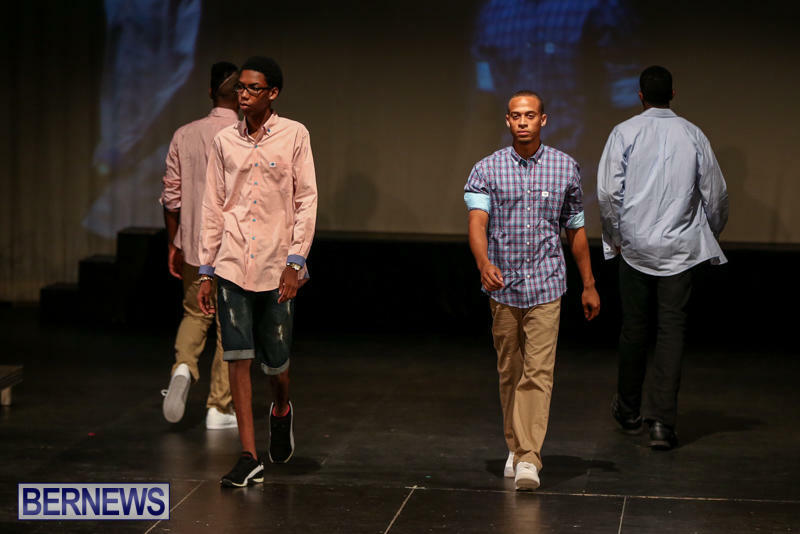 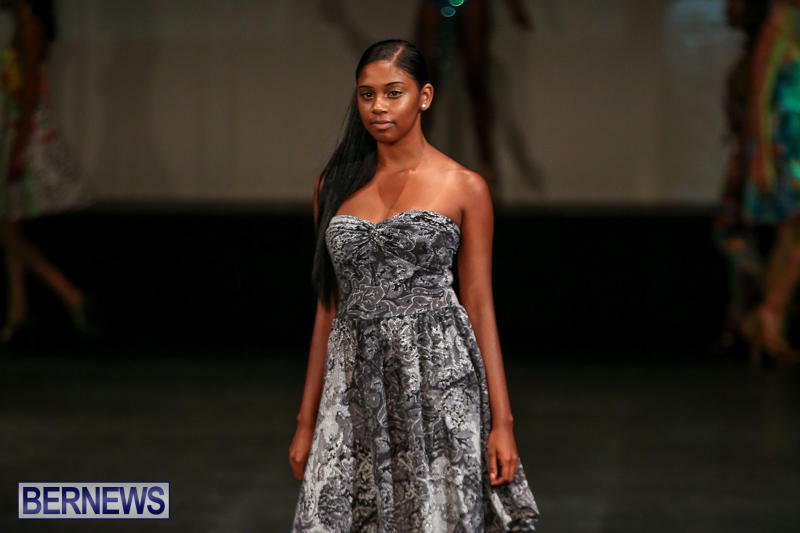 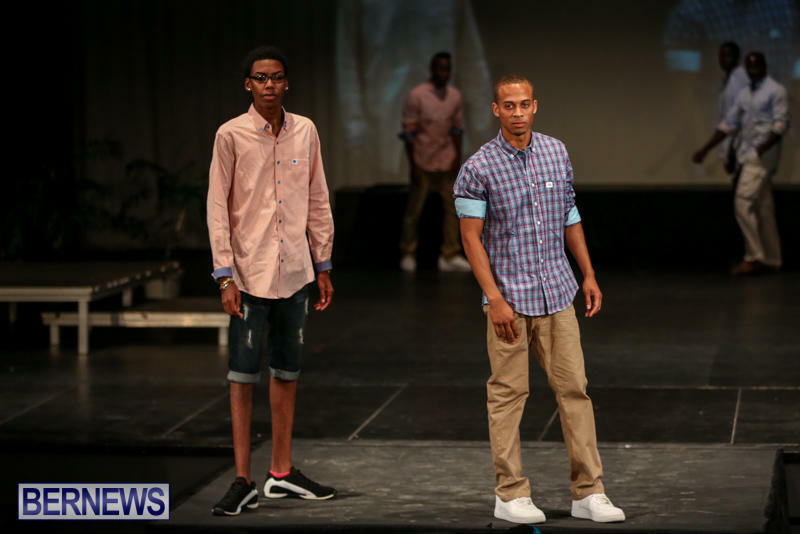 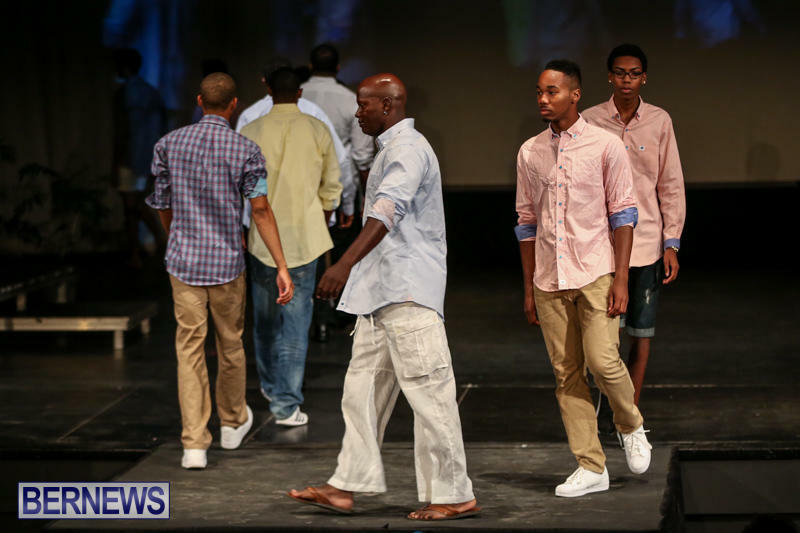 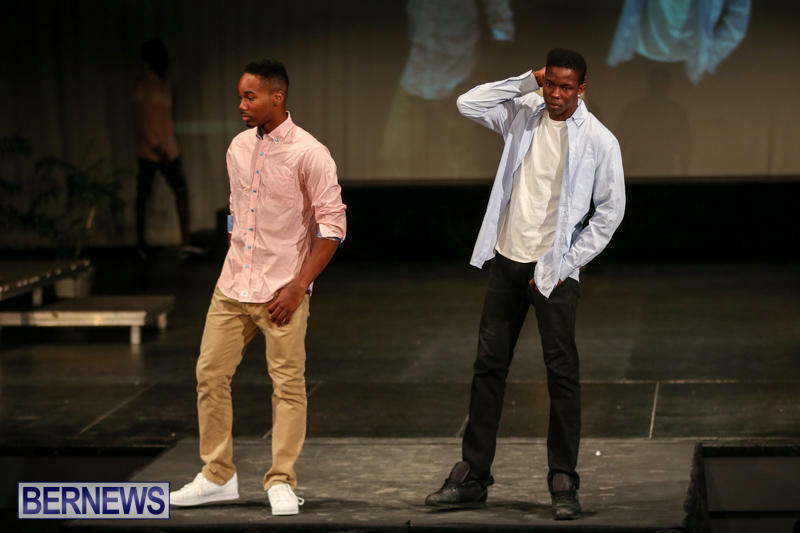 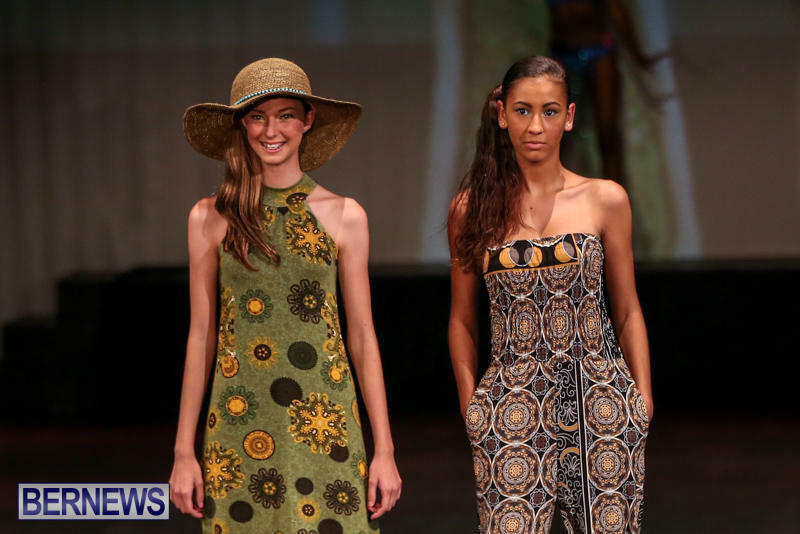 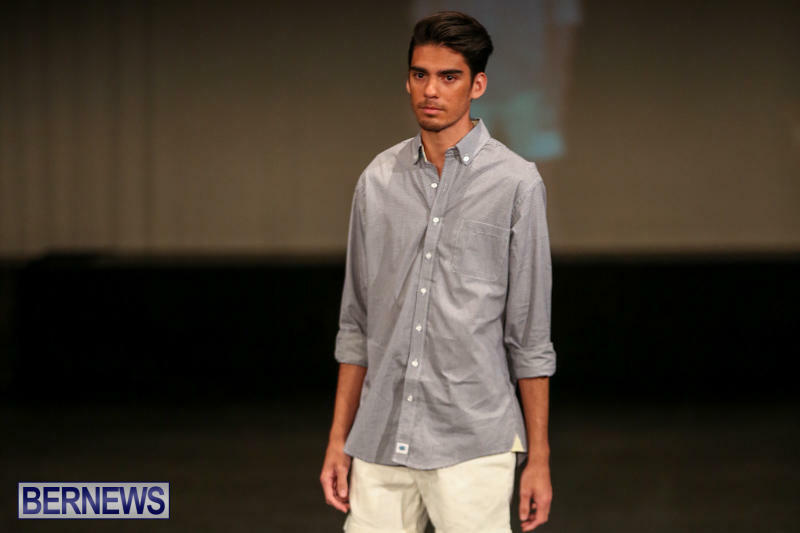 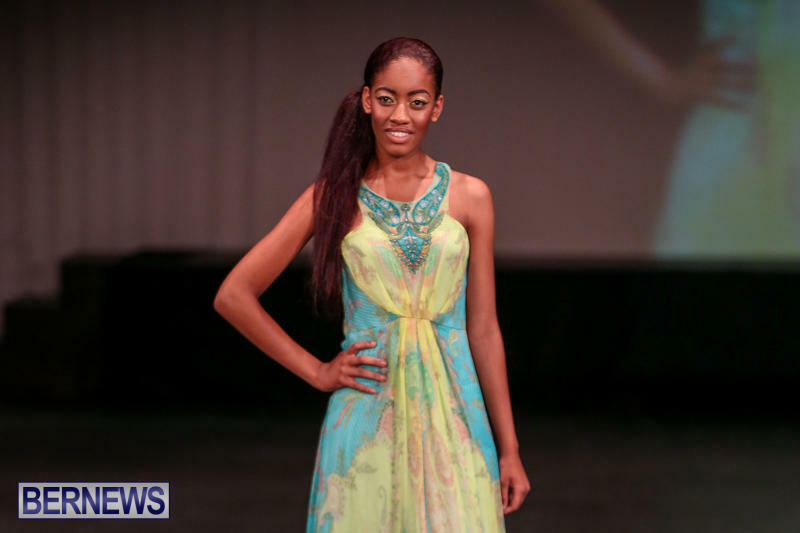 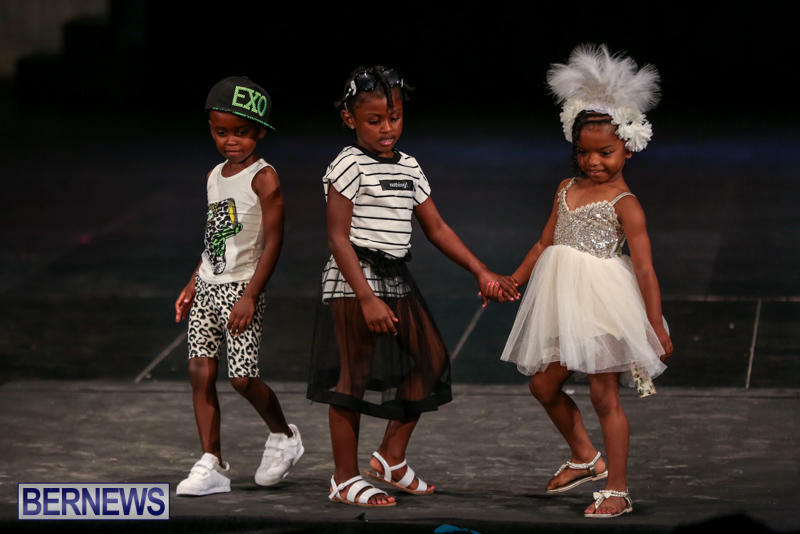 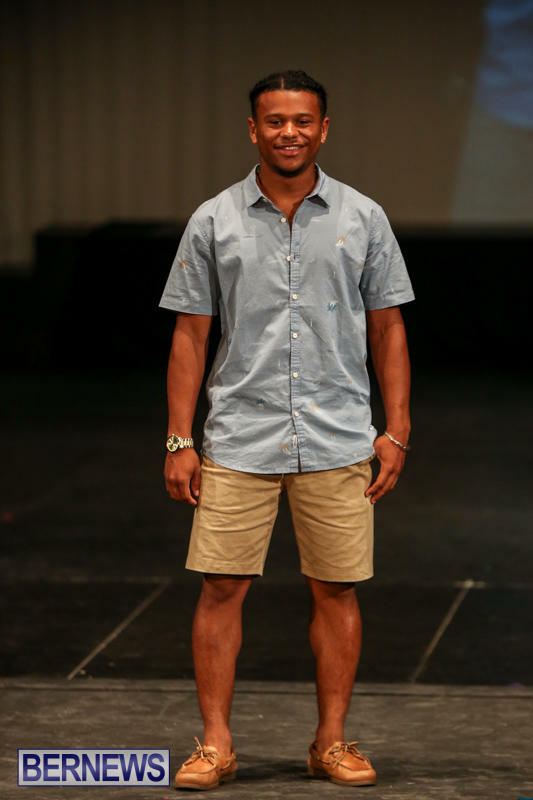 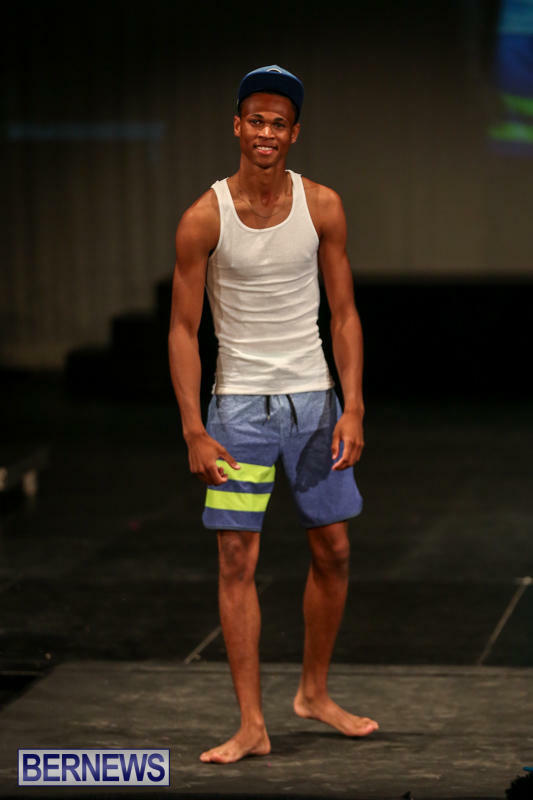 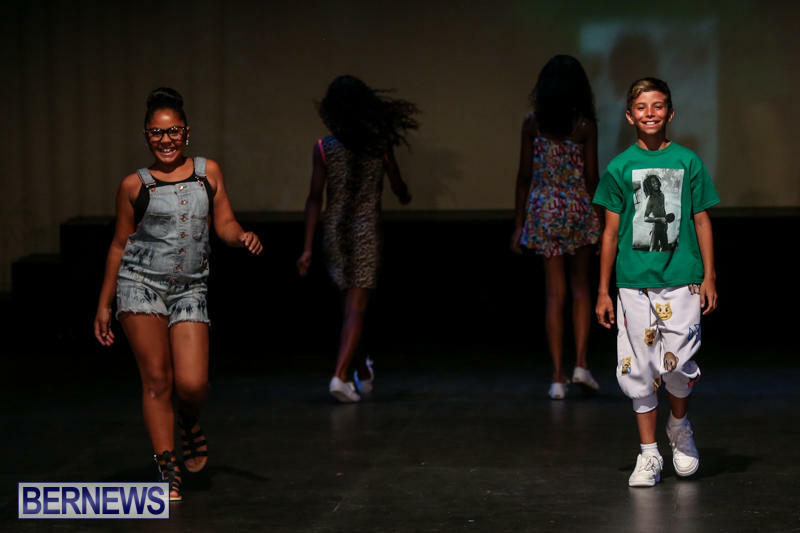 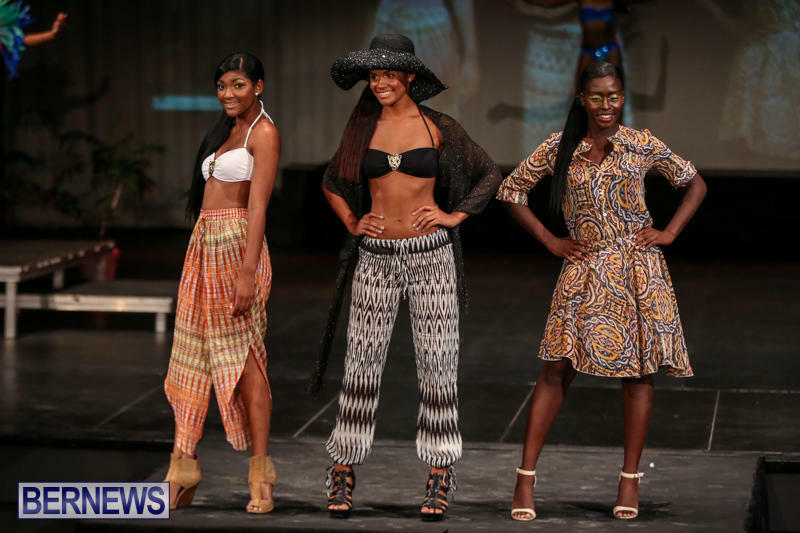 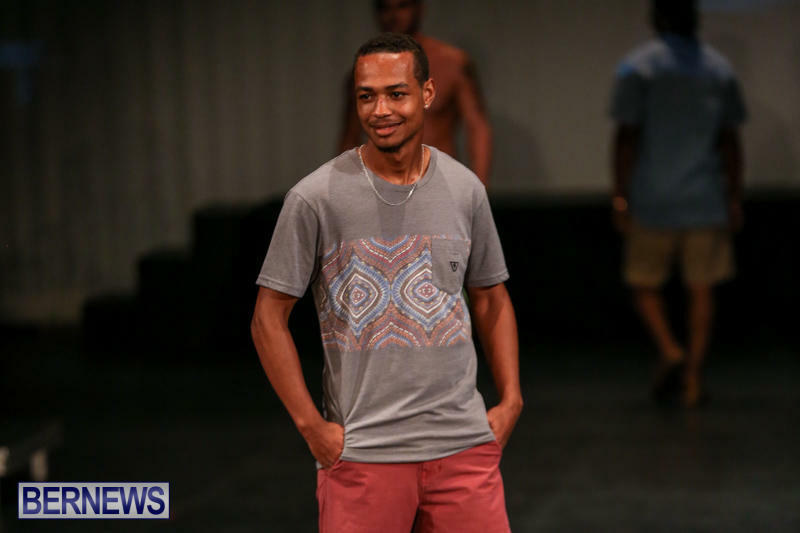 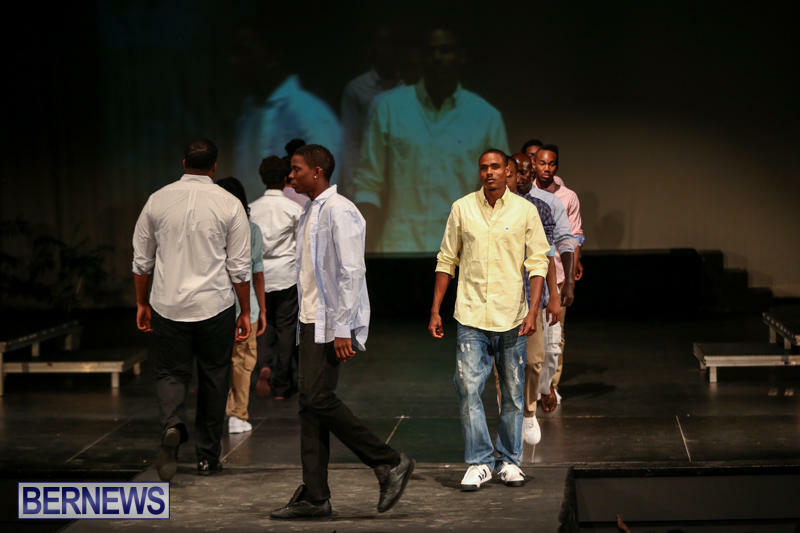 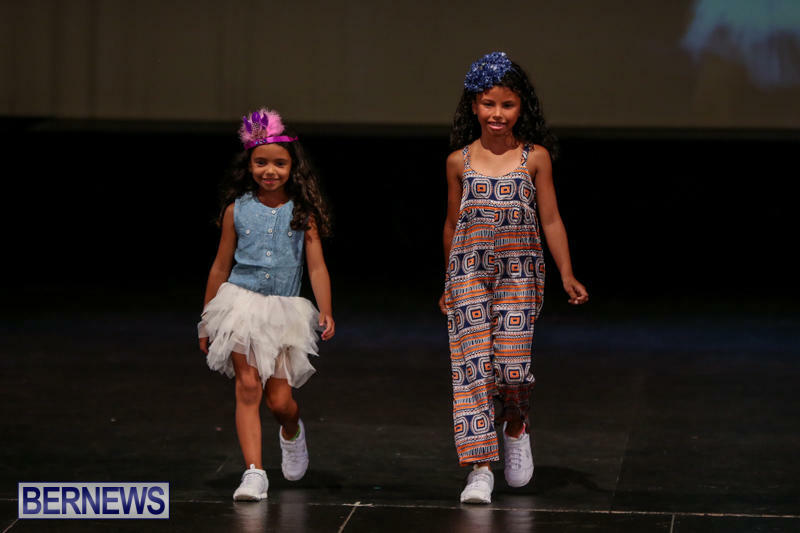 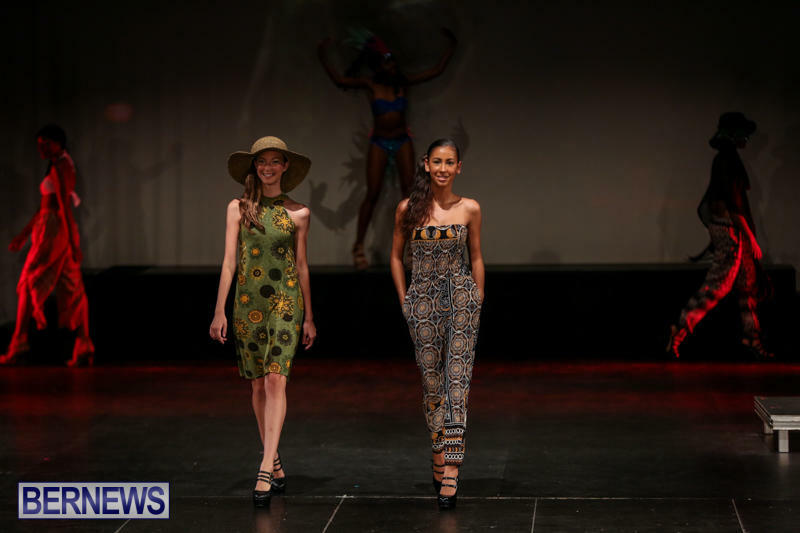 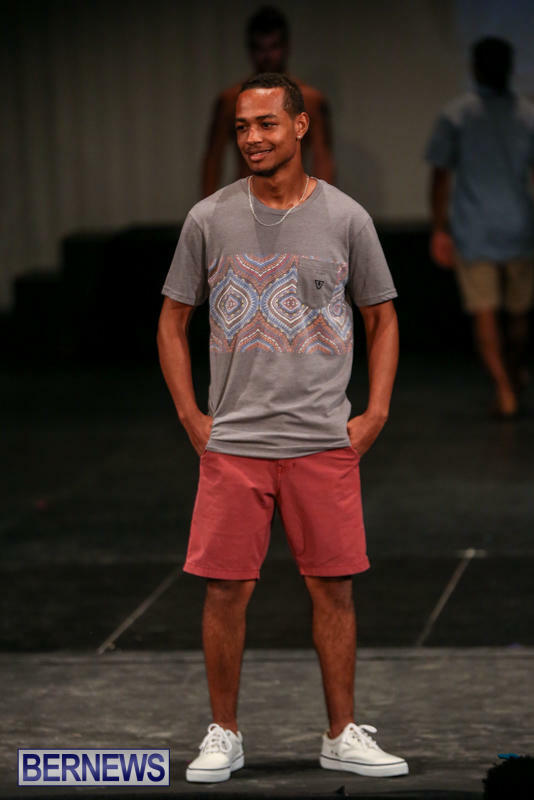 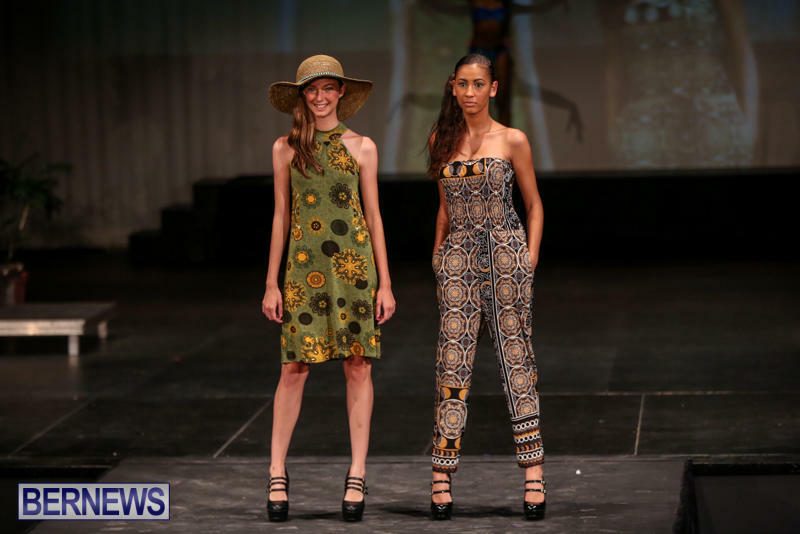 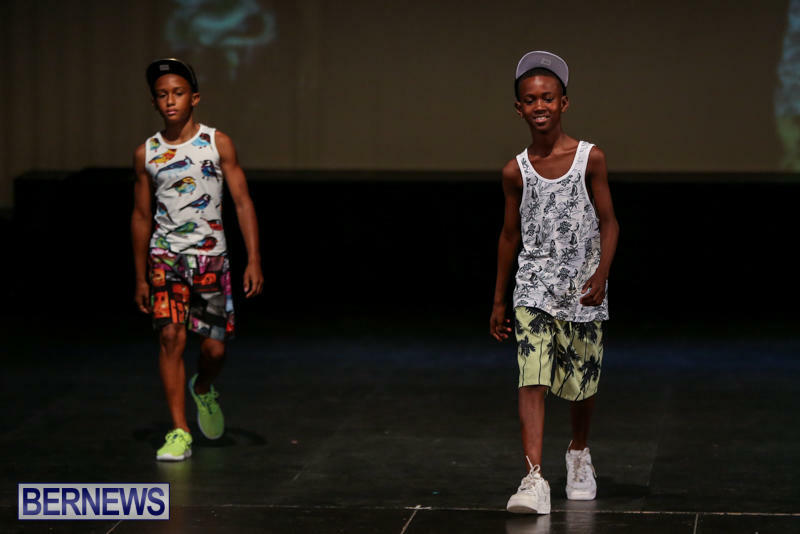 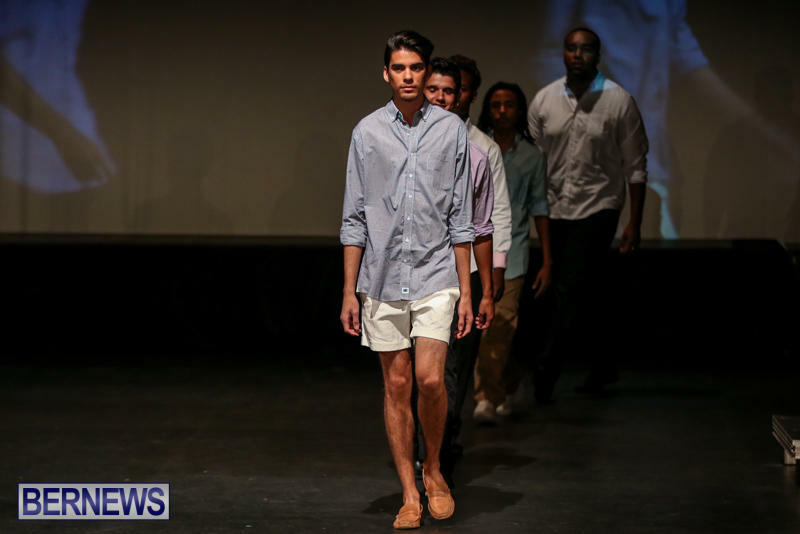 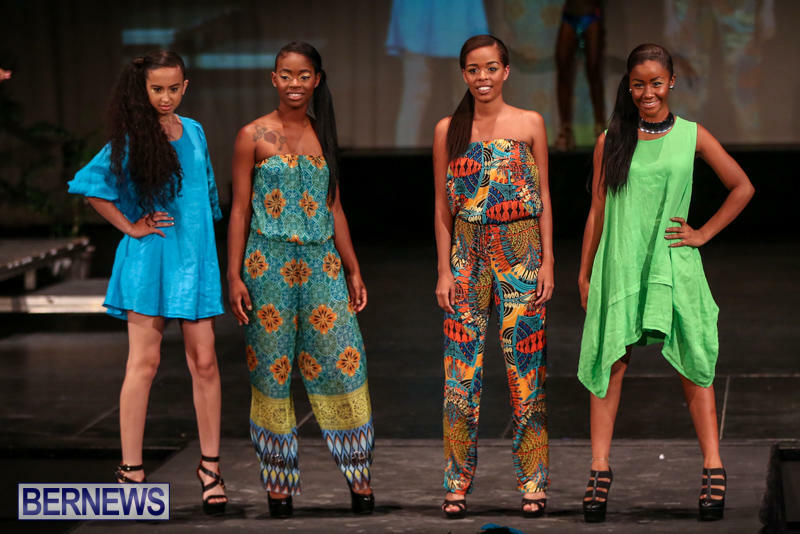 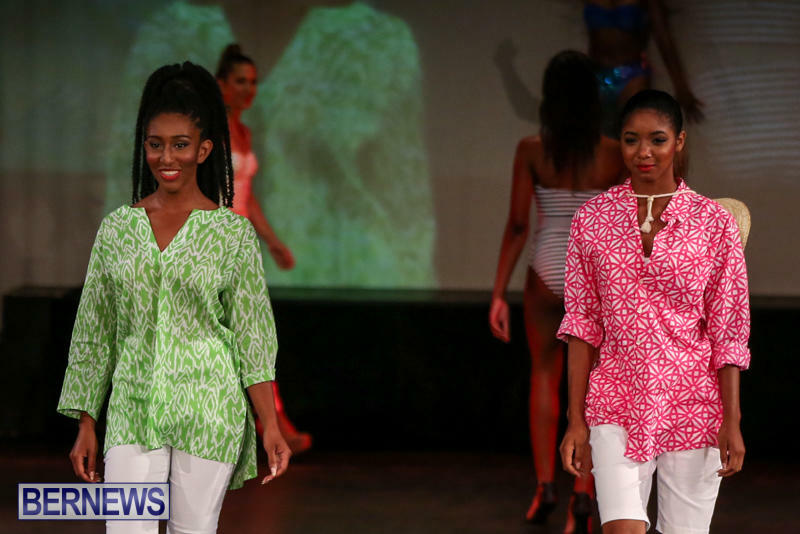 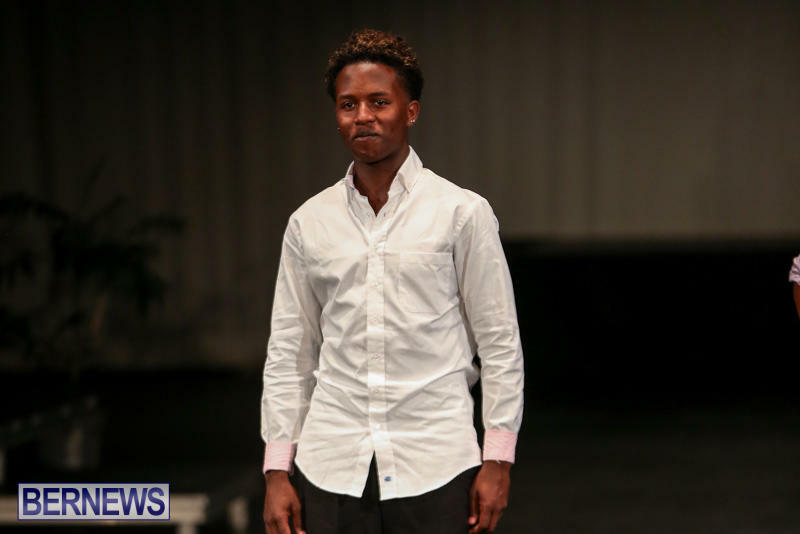 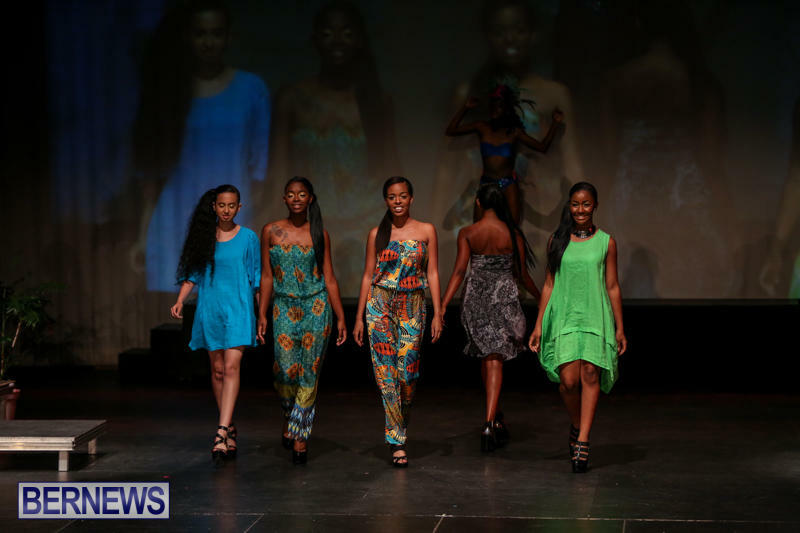 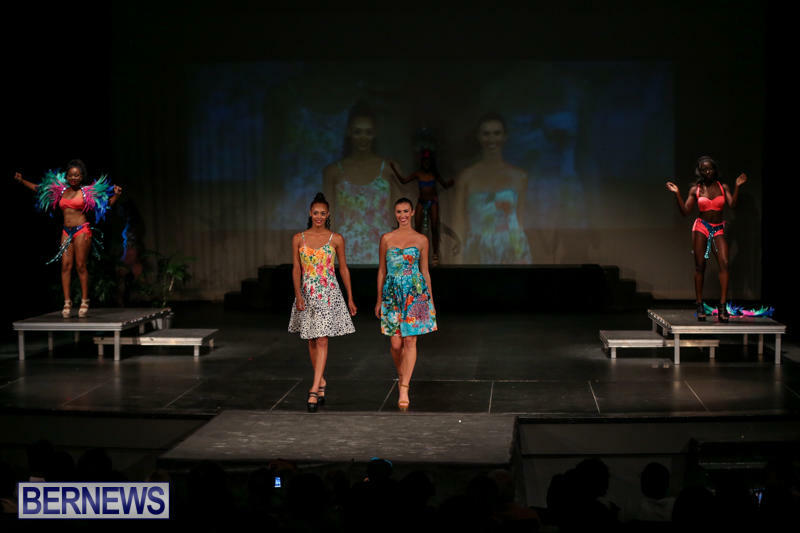 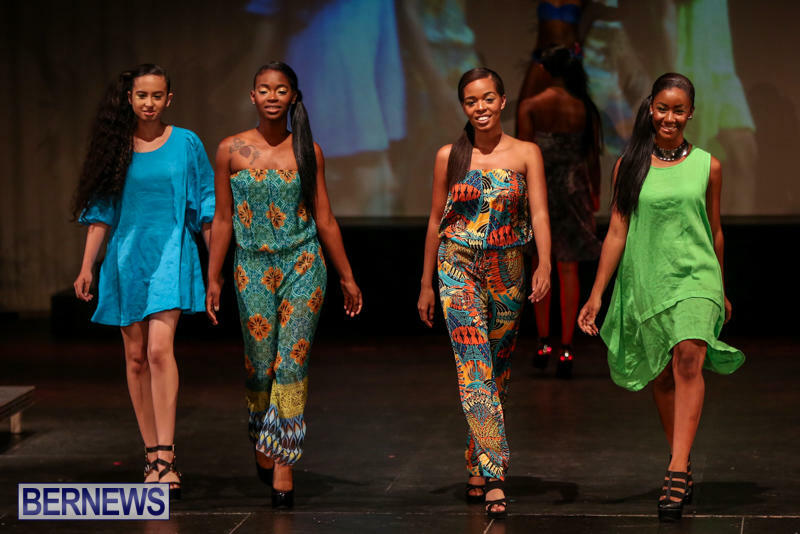 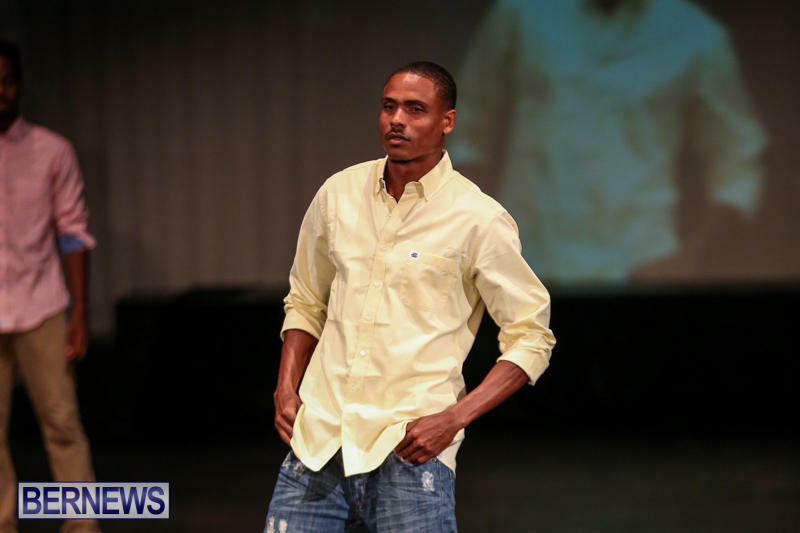 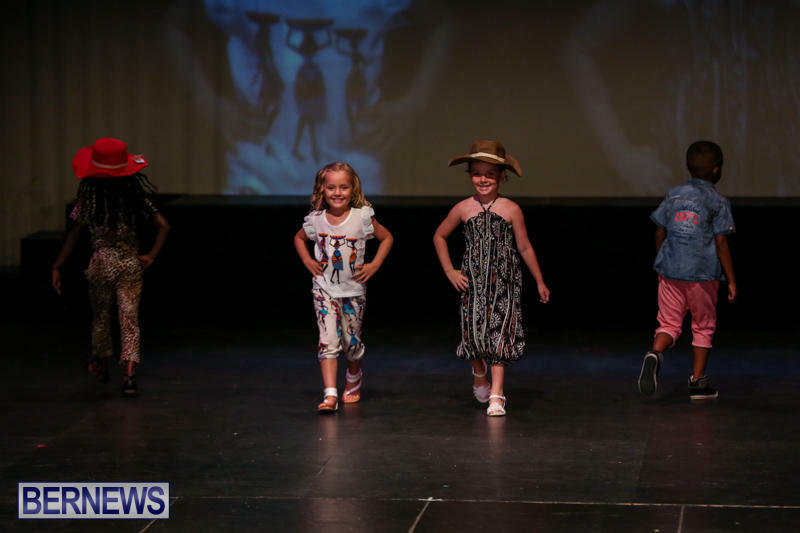 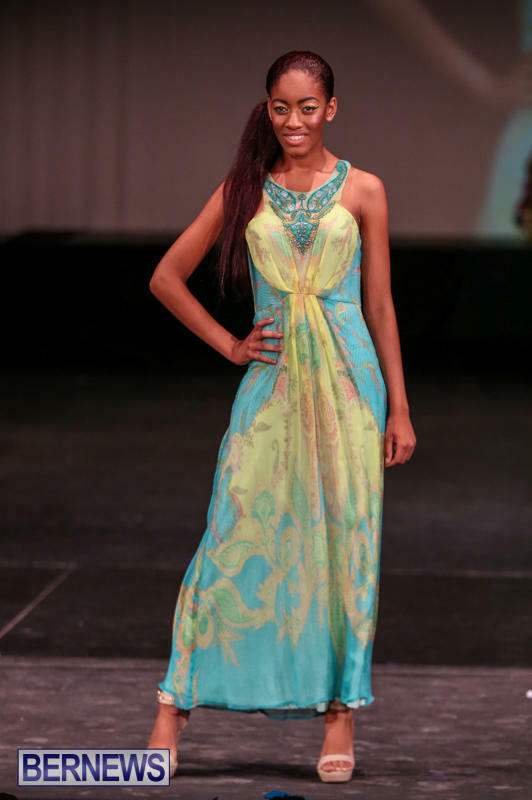 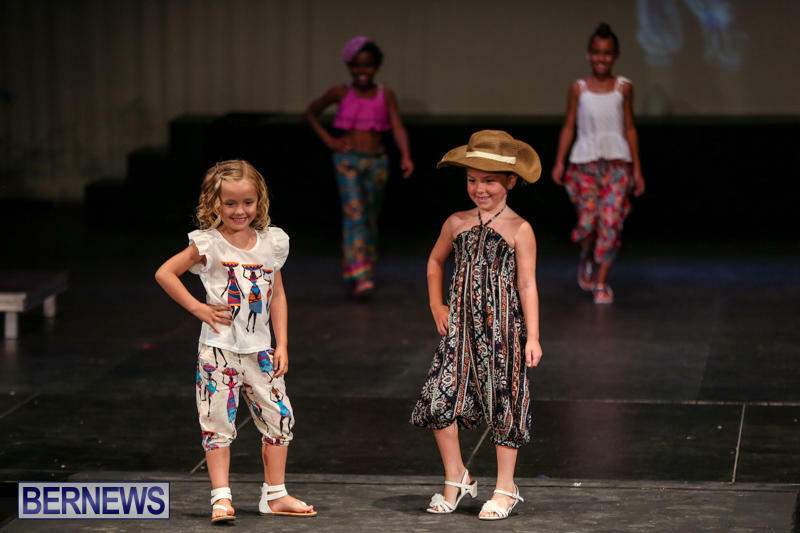 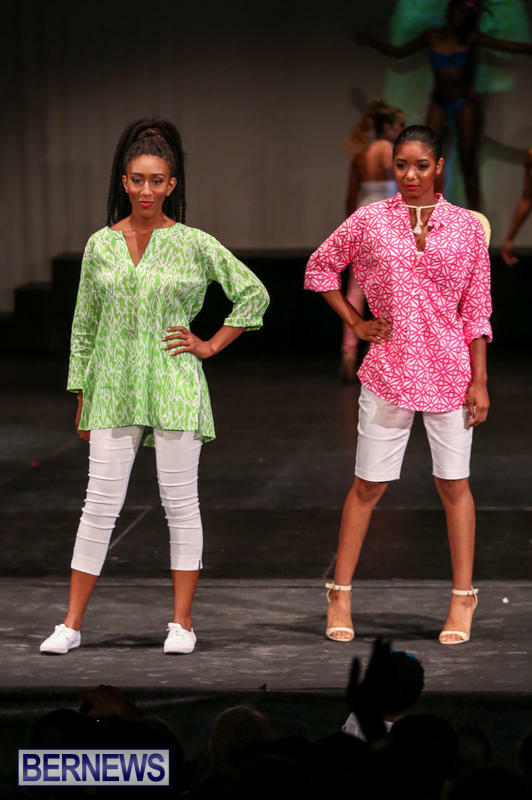 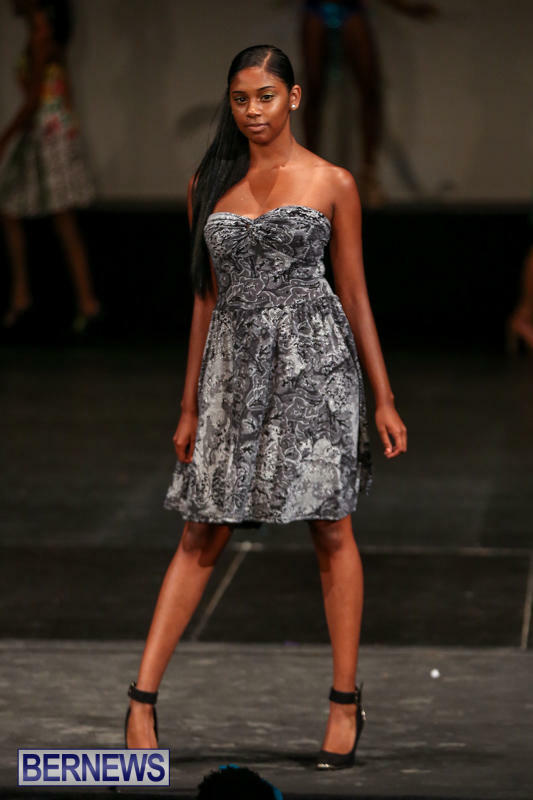 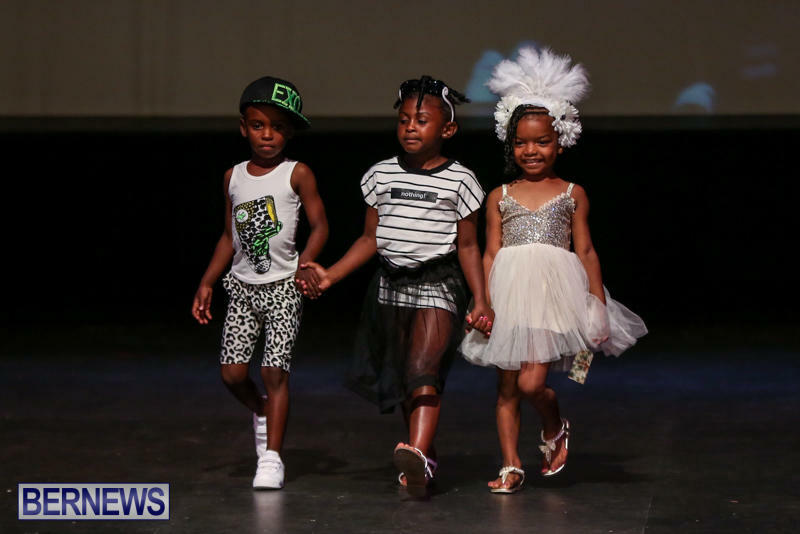 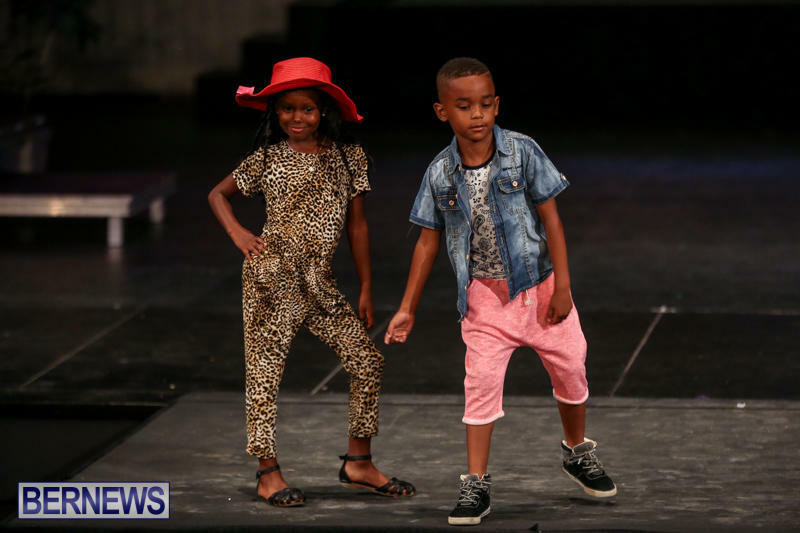 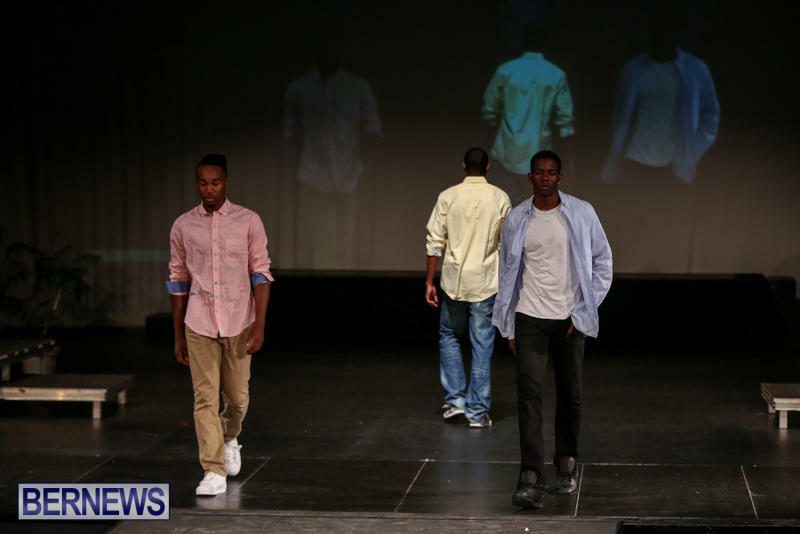 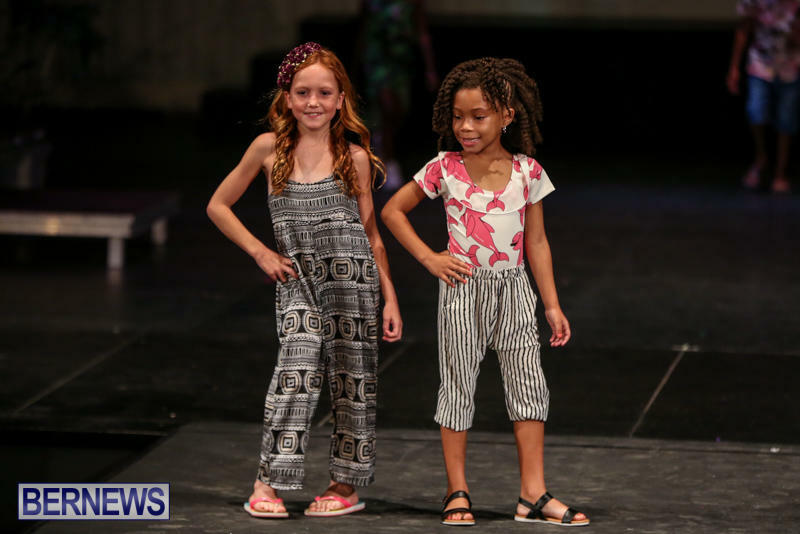 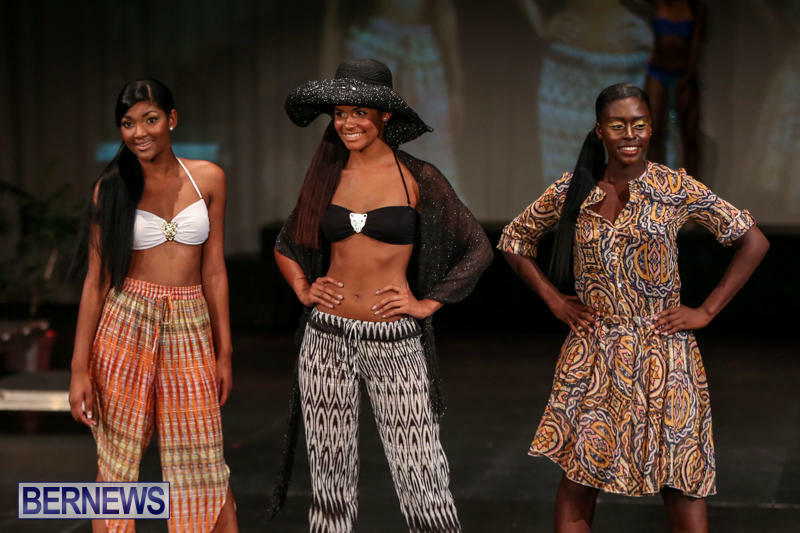 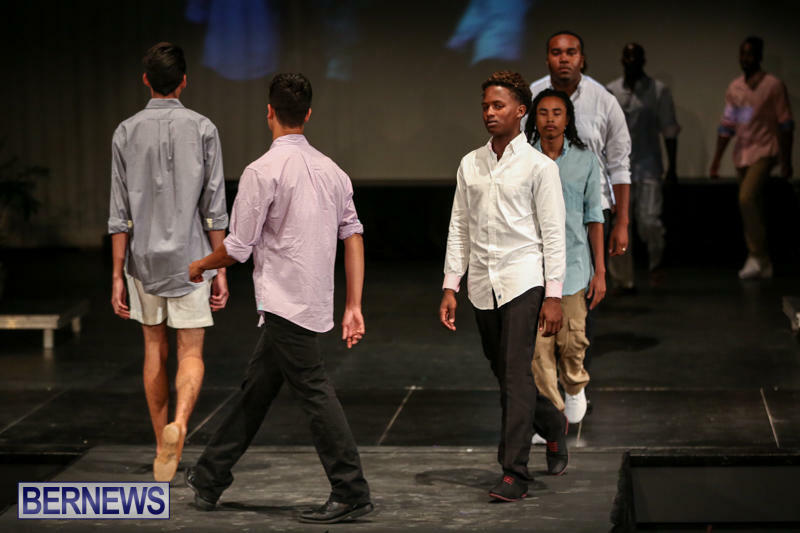 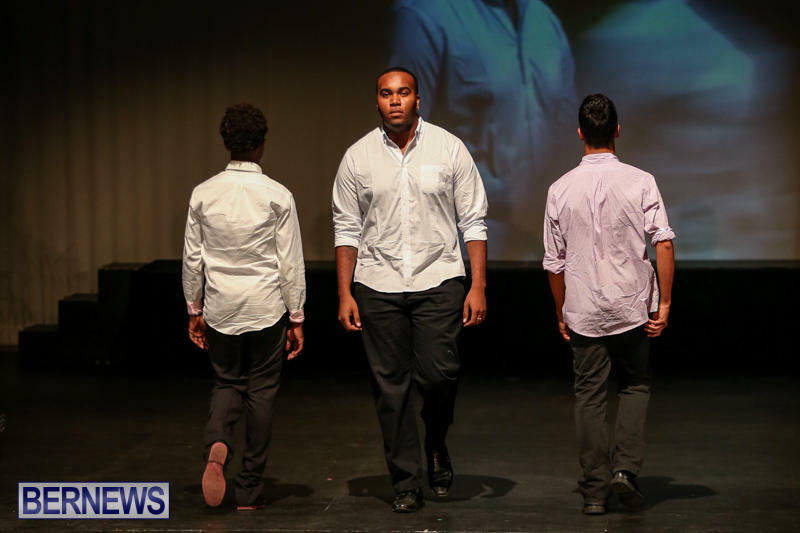 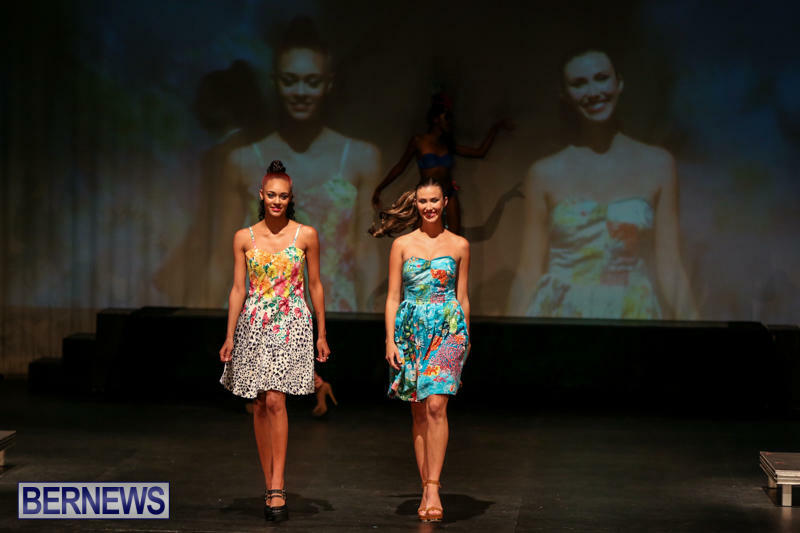 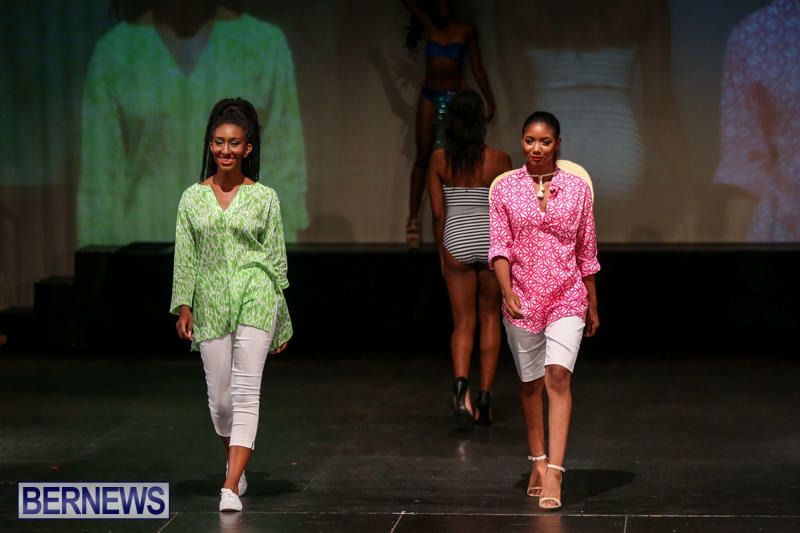 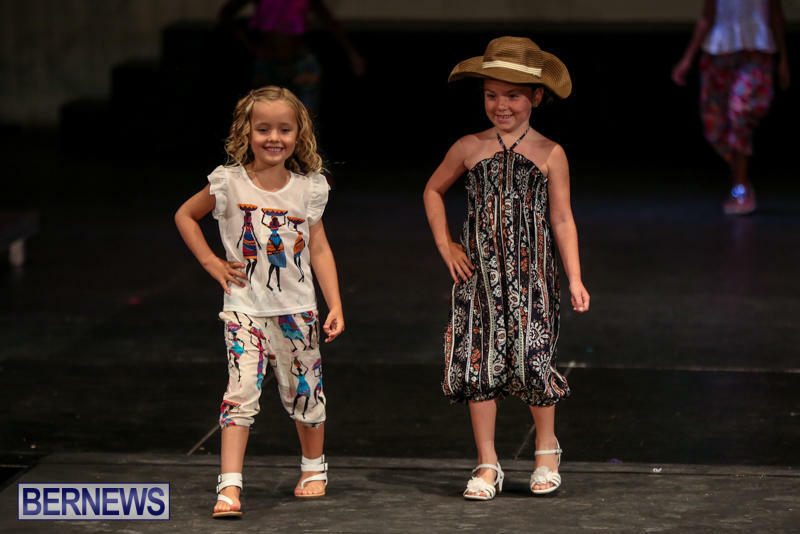 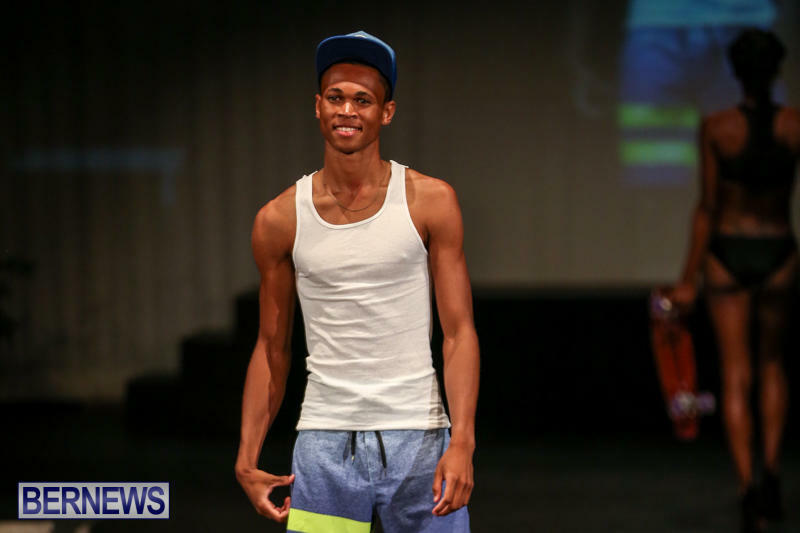 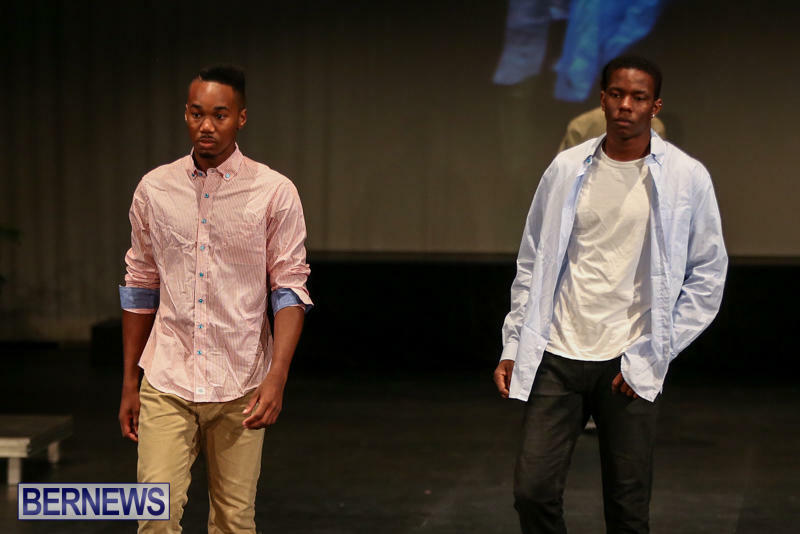 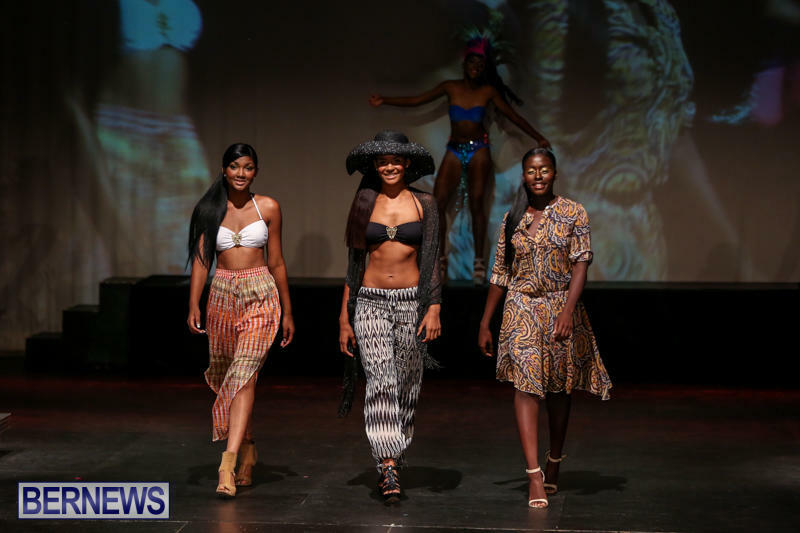 The City of Hamilton — which produces the Bermuda Fashion Festival each year — is scouting for models for this year’s event, and will be holding a model call later this month. 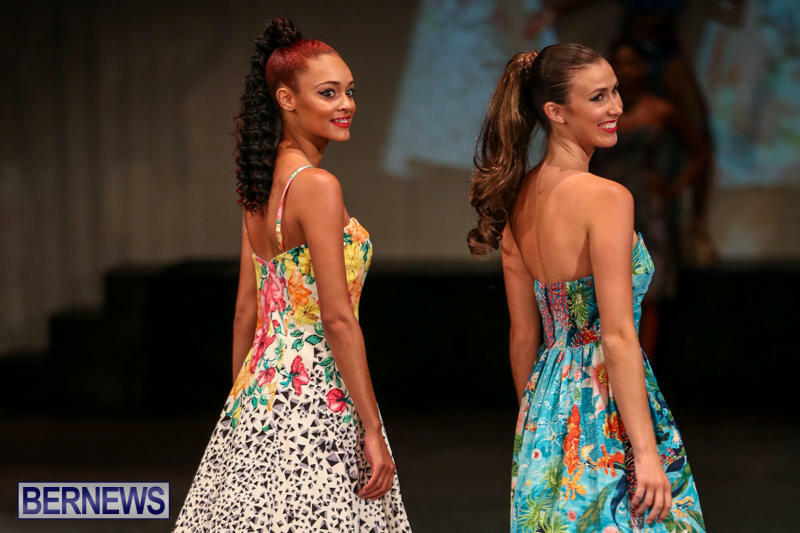 “Bermuda’s premier fashion week is July 10 – 16, 2016 and is shaping up to be more of an international event than ever before, with the involvement of highly recognizable global brands and designers. 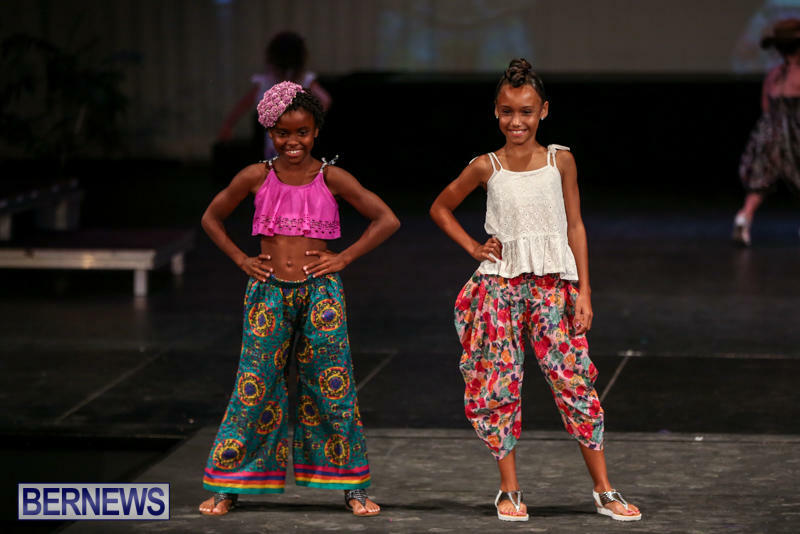 The names of international celebrities participating in Bermuda Fashion Festival will be revealed in coming weeks,” the City said. 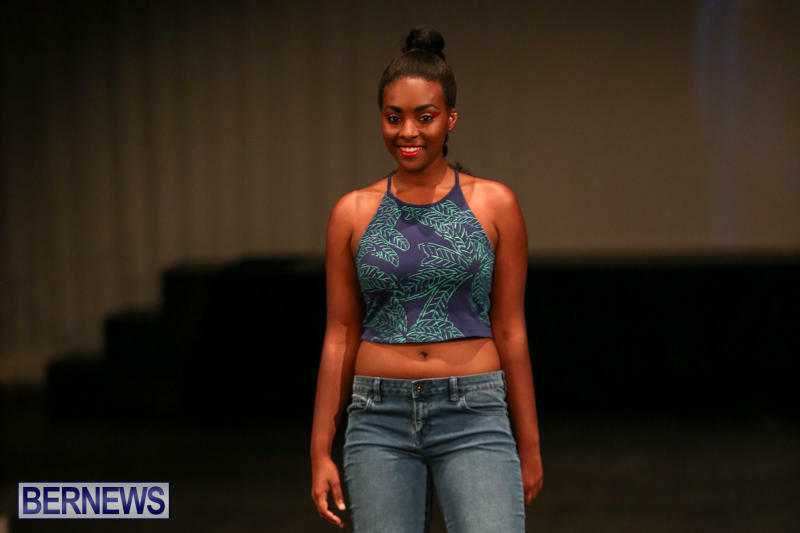 “Model Call is an exciting time; it’s when we see our previous runway stars return to shine with even more confidence and style, and we love it when we find someone new”, said Danilee Trott, Bermuda Fashion Festival Executive Producer and City of Hamilton Events Project Manager. 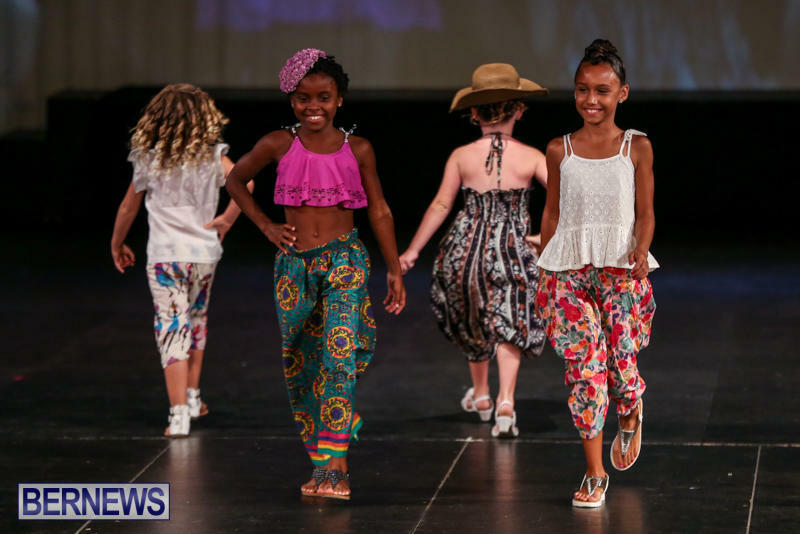 Ms. Trott added, “This year we hope to attract many new models and we welcome adults of any age and size, from any background. 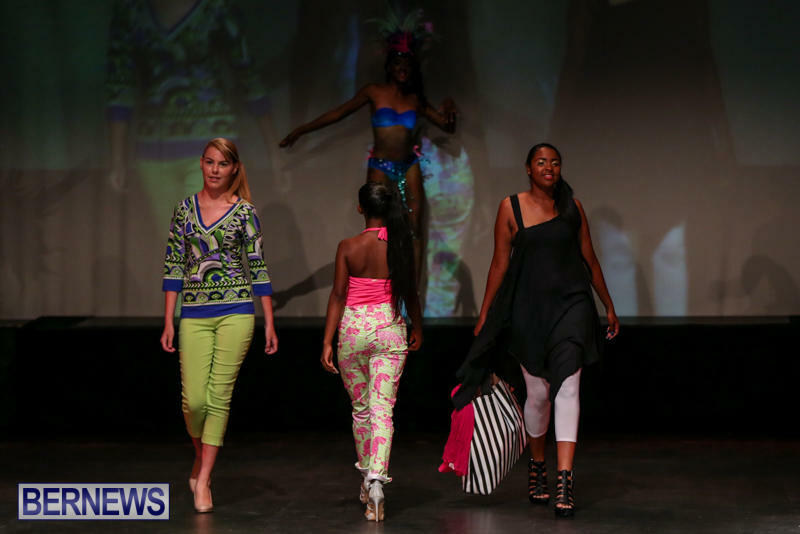 The thrill of introducing someone new to the Bermuda Fashion Festival experience touches us all. 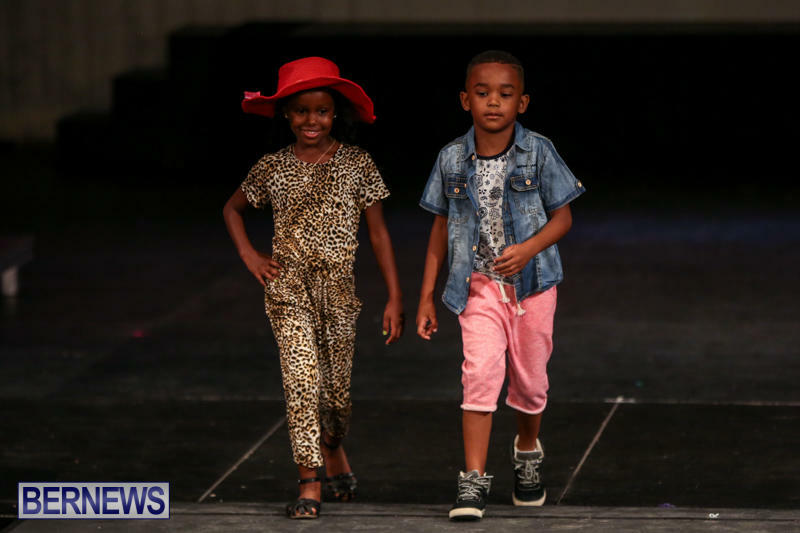 The Model Call is next weekend at Pier 6 Lower Level, starting Thursday March 10th with auditions for children age 5 and up, starting at 4pm until 6pm. 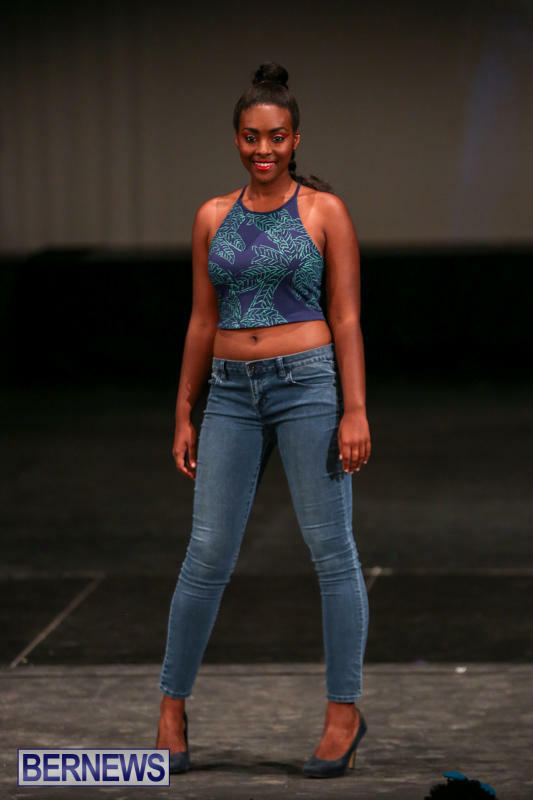 Saturday March 12th and Sunday March 13th is for adult auditions, from 1pm – 6pm. 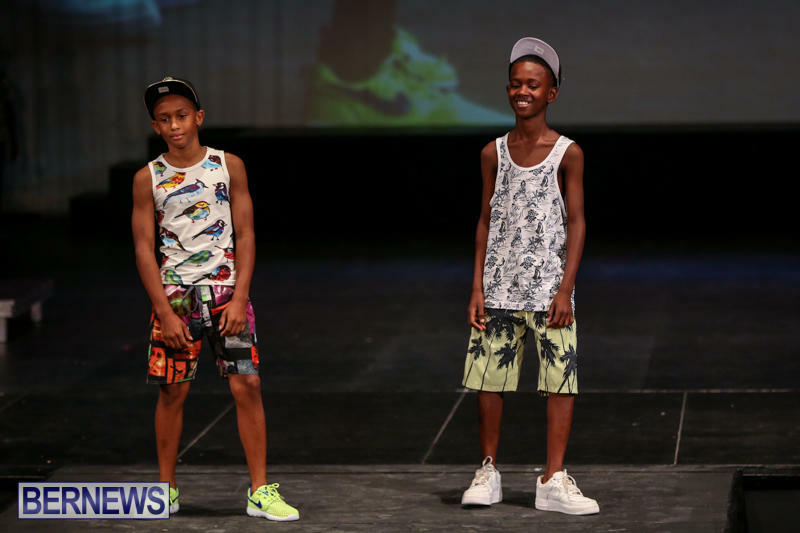 All adults and children are to wear a white fitted tee and blue fitted jeans or shorts. 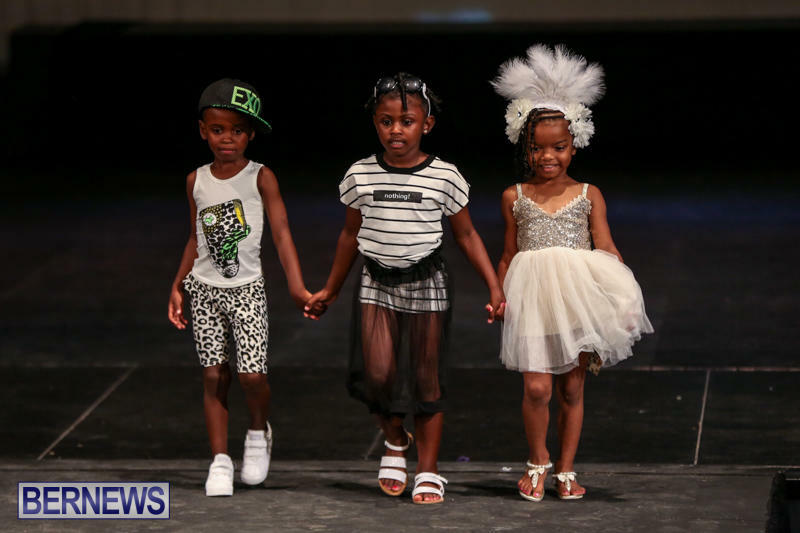 Men and children should also wear white sneakers or black dress shoes while ladies should wear black heels [minimum 4 inches and no wedges]. 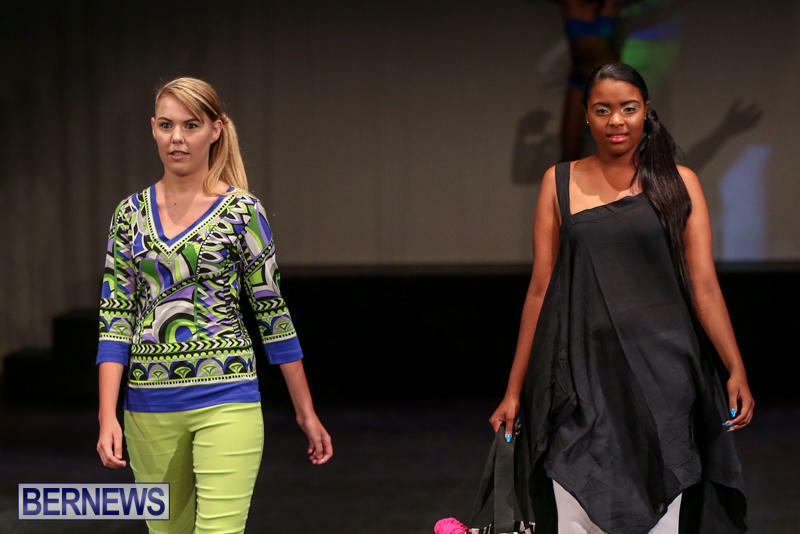 Adults who are interested in modelling swimwear are asked to carry a swimsuit with them.